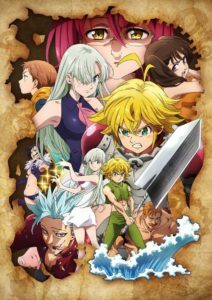 Nakaba Suzuki’s Seven Deadly Sins (Nanatsu no Taizai) is getting a new TV anime series called Kamigami no Gekirin (lit. 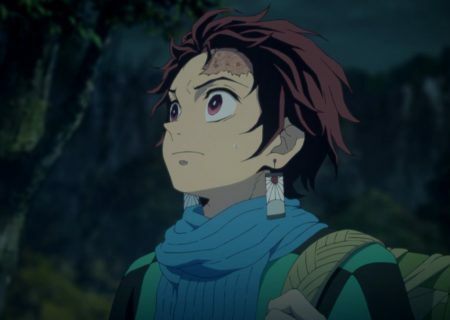 Wrath of the Gods) which will start airing in Fall 2019. 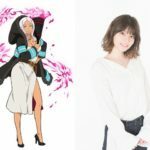 Seven Deadly Sins is based on a fantasy manga currently being serialized in Kodansha’s Weekly Shonen Magazine. It follows a group of seven people who are called ‘The Seven Deadly Sins’ and who allegedly tried to overthrow the kingdom. The manga has published 35 volumes so far; Vol.36 will be released on 17 April 2019. Its first anime series aired in Japan in Fall 2014 with 24 episodes and was followed by a four-episode original TV special in August 2016. 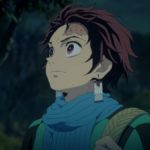 In January 2018 the series continued with Seven Deadly Sins – The Resurrection of the Commandments and was followed by a movie in August of the same year titled Seven Deadly Sins: Prisoners of the Sky. 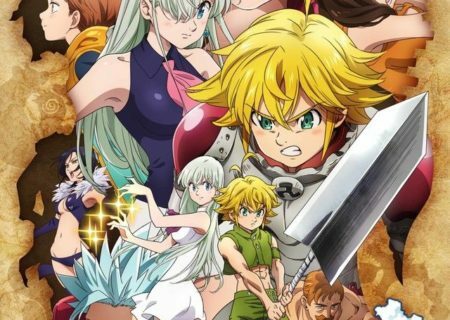 The new anime series will show the Sins as they continue their fight against the Ten Commandments, Meliodas and Elizabeth will test their fate, and a secret of the world will be unfolded. 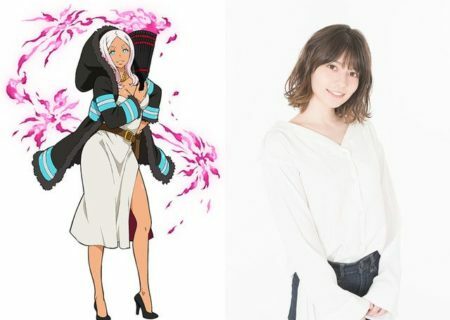 The anime will be directed by Susumu Nishizawa, Rintaro Ikeda will be in charge of series composition, and the series will produced by Studio Deen. The teaser website has already been opened, and more information should follow soon!